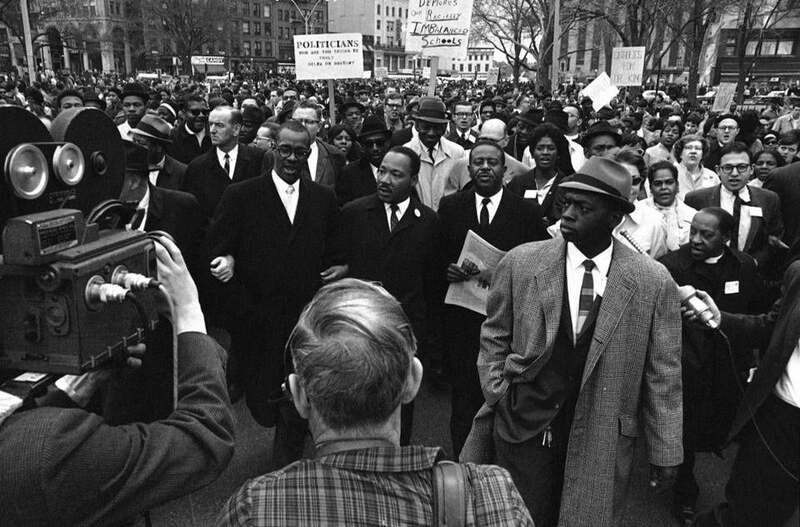 Dr. Martin Luther King Jr., accompanied by Ralph Abernathy, right, and Rev. Virgil Wood, head of the Boston branch of the Southern Christian Leadership Conference as they led civil rights march down Charles Street. 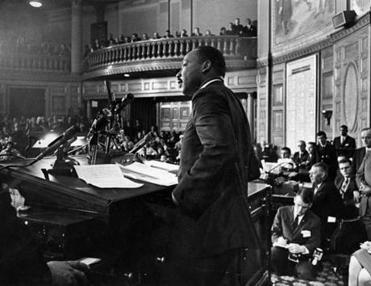 Martin Luther King Jr. called Boston “home.” The city needs to memorialize him with a plan for social change. John R. Kasich was governor of Ohio from 2011 to 2019 and a member of the US House from 1983-2001.